Our ninth sustainability report has been developed using the Global Reporting Initiative (GRI) G4 guidelines. We will be migrating from the GRI guidelines to the new GRI standards in 2018. Please consult our GRI Content Index for more information. 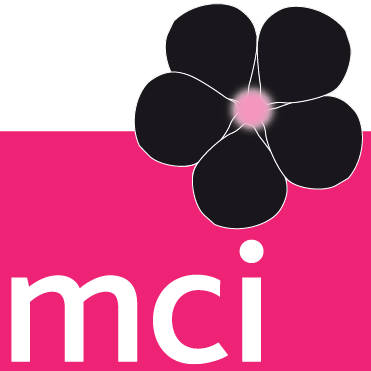 This MCI Sustainability Report covers the period from 1 January 2017 until 31 December 2017. The scope and issues covered in our sustainability report were selected based on the GRI G4 Reporting Principles, the GRI Boundary Protocol, stakeholder input and on-going trend analysis. We take a precautionary approach to our sustainability strategy and report on issues that our material to our current and future business, and our stakeholders. This website also serves as the MCI Communication on Progress (COP) Report for the United Nations Global Compact. We report at the GC Advanced Level. In 2017, we went from 1917 full time talents to 2113 by the end of the year. We acquired in the USA Network Media Partners and Wyndham Jade. We also extended our reach in IMEA by entering into a joint venture agreement with GeTS Conferences in India and Zahara Tours in Sultanate of Oman. As planned, our contract with our minority investors Iris Capital and Edmond de Rothschild Investment Partners (EDRIP) has been rolled over and we welcomed Indigo Capital and EMZ Partners as our new minority investor partners. The Tondeur Family and the management team retains 81% of the company ownership. No other significant changes or restatements from the previous reporting periods have been made, including the boundaries and measurement methods applied throughout the report. The journey to sustainability is a collaborative one. Your thoughts about this report as well as any suggestions that might help us to improve the efficiency and impact of our efforts towards sustainability are most welcome. We would like to say a particular thank you to all the MCI talents and particularly the following colleagues for their time reviewing and providing feedback that improved this report: Joëlle Zumwald, Carlo Saya and Marine Montloin from People & Culture; Olivier Giauque and Anne Lesca from HQ Finance; Erica Fawer, Emmanuel André and Marine Mugnier from Internal Sustainability, Mélanie Delaplanche and Nadine Seleem from MCI Sustainability Services. Graphic and web design was provided by The Change Agent.